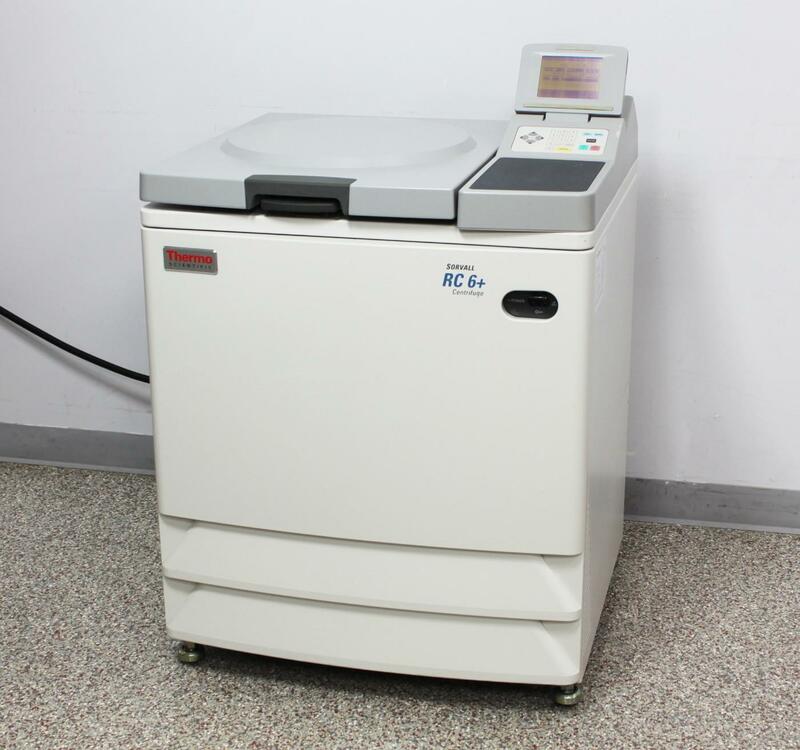 Thermo Scientific Sorvall RC-6 Plus Superspeed Refrigerated Floor Centrifuge . New Life Scientific, Inc.
exceeds manufacturer cooling control specification of +2°C. of 22,000 rpm when paired with compatible rotor. Want to add a rotor to your RC-6 Plus? please don’t hesitate to contact us about adding a rotor to your purchase. put the panels back on, not even needing to perform the normal cleaning process. inspected for damage and cleaned to guarantee it will look great in your lab. Verified by Technician to Exceed Cooling Spec.